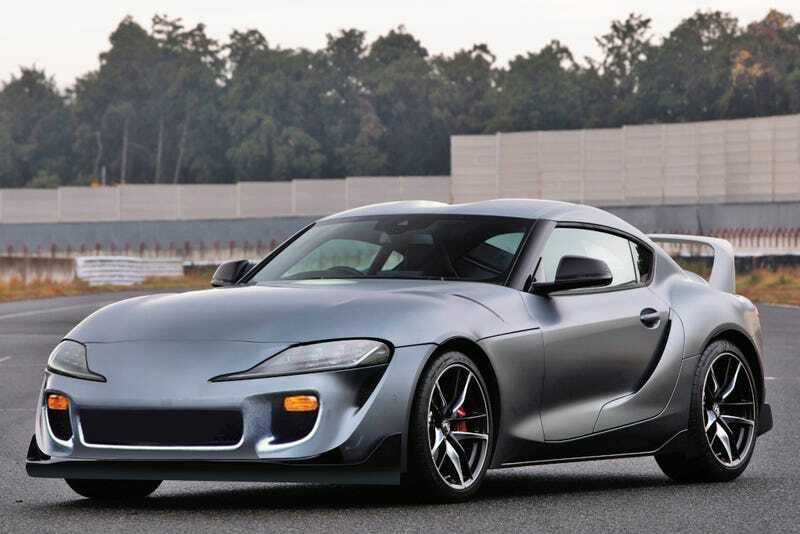 I really like the new supra, but im totally against those gaping huge front air intakes (not only on the supra, but in most modern cars). Just with a front bumper mod, I believe this looks really really awesome. Also, this goes on to show how much MKIV dna is in the new 2020 design.